Twin white MP3 style covert earbud lightweight earpiece and PTT microphone, it is kevlar lined for added strength and longevity. 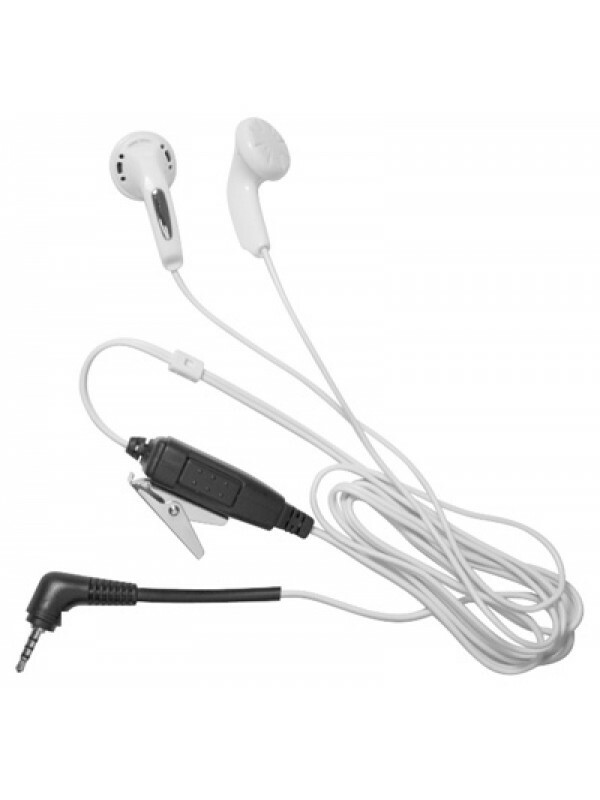 This type of earpiece mic is the ideal solution for covert operations as they give the impression that the user is only listening to music. PLEASE LET US KNOW BY EMAIL YOUR MAKE AND MODEL OF RADIO YOU WISH THIS PRODUCT TO WORK IN CONJUNCTION WITH.